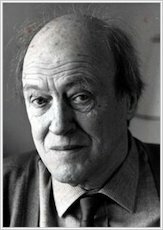 Roald Dahl’s wacky true story of his boyhood. It even has a real chocolate factory. Before he created the BFG or the Twits, Roald Dahl was… a boy. And the true story of his boyhood is as funny, wonderful and strange as any of the stories he wrote later! 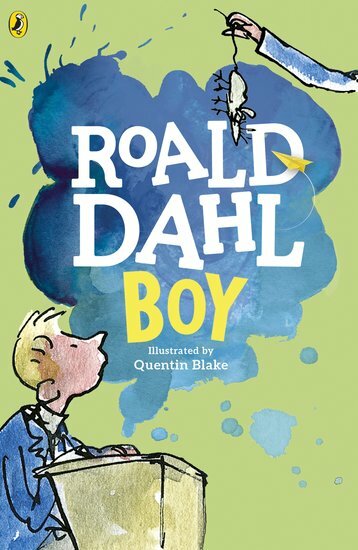 In this much-loved memoir, Roald Dahl recounts his days as a child growing up in England. It’s an unforgettable story of boarding school pranks, laugh-out-loud jokes, horrible teachers, sweet shops, mice and chocolates.